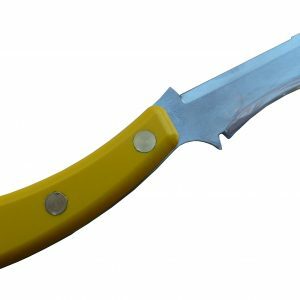 Ian Adams, the inventor and developer of the Scionon® tools is a professional grafter in New Zealand who has spent years thinking about improving the safety and use of grafting knives. 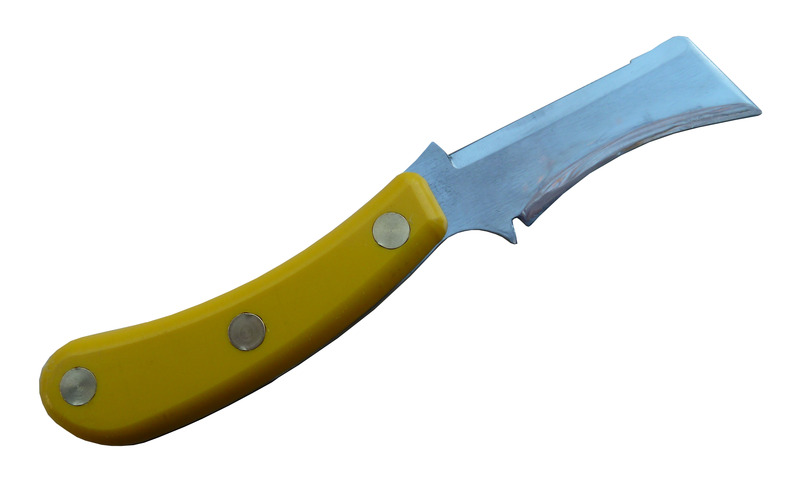 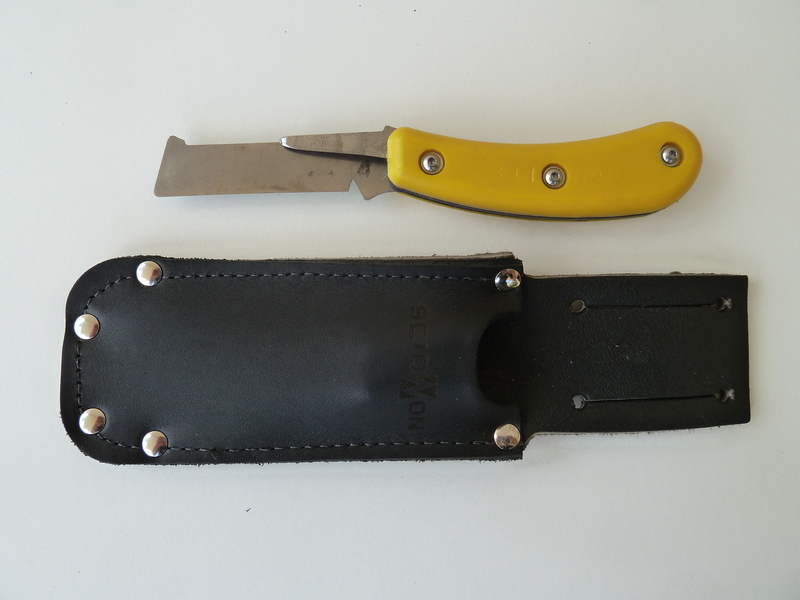 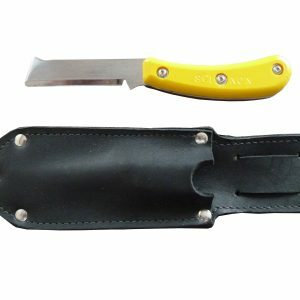 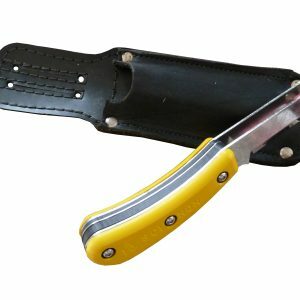 Over the years, he has developed many different high quality hand-made grafting knives. 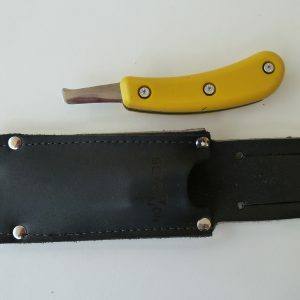 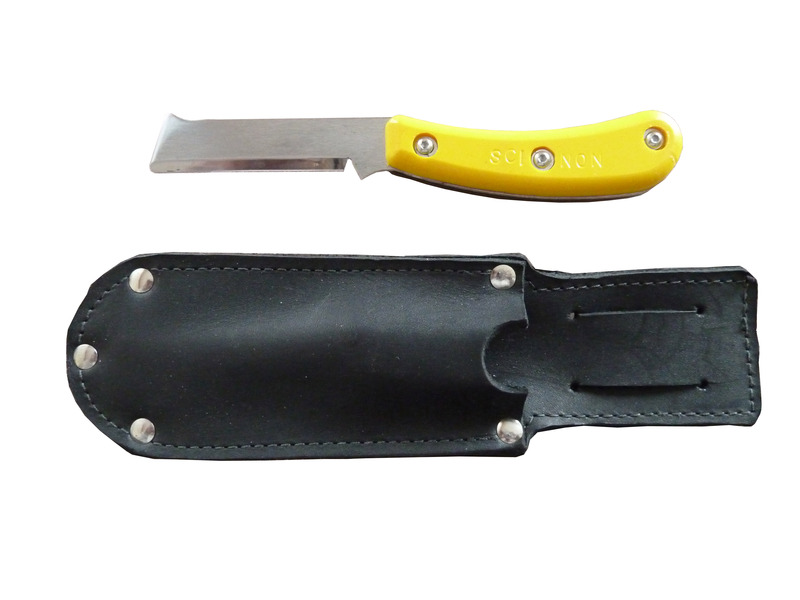 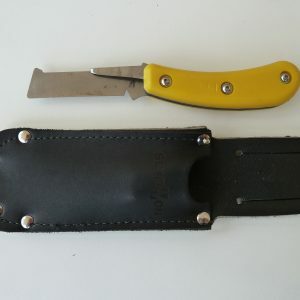 Since his experience contributes to his imagination, there are more models of Scionon grafting knives than we can possibly stock and carry, except for the most common and basic ones. 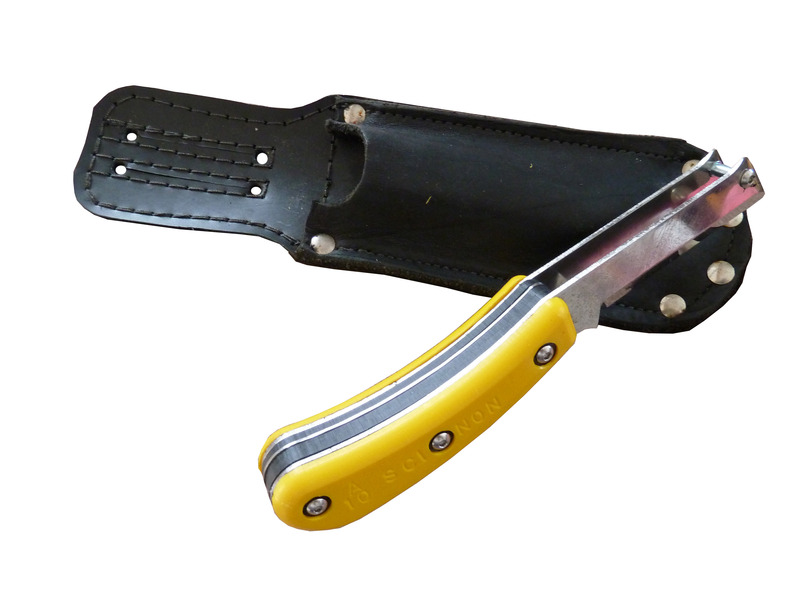 If one of the knives we offer does not seem to meet your needs, let us know and we will contact Ian on your behalf and get a recommendation for the proper knife that may meet your need.